1379 U.S. 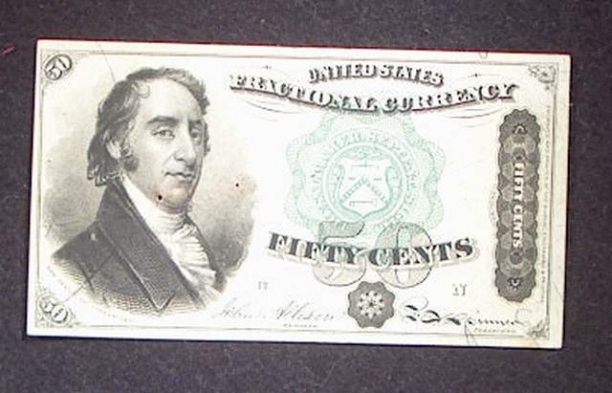 Fractional 4th Issue 50 Cent Note. Very Fine Condition. No holes, tears, or portions missing. Satisfaction guaranteed. Fully refundable if returned within 14 days.